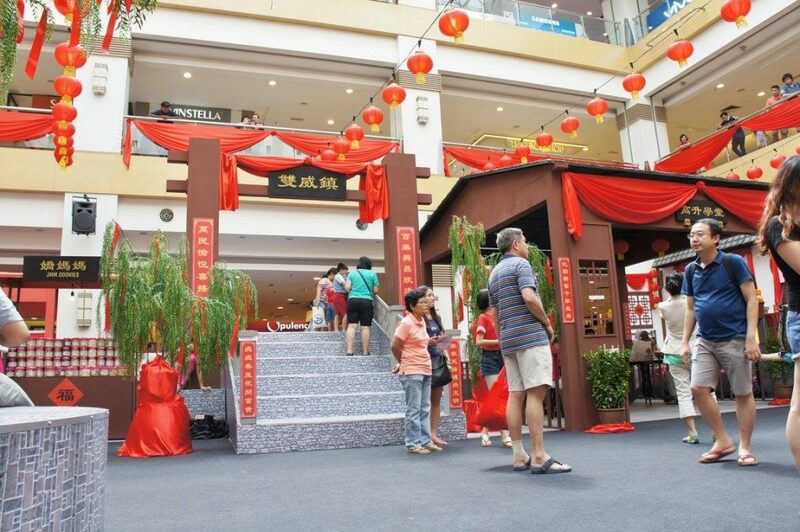 Chinese New Year is widely celebrated around in the world including here in Malaysia. 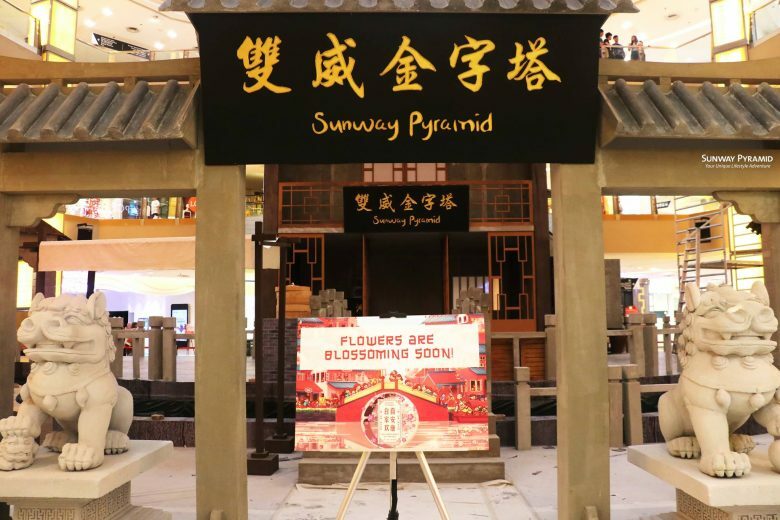 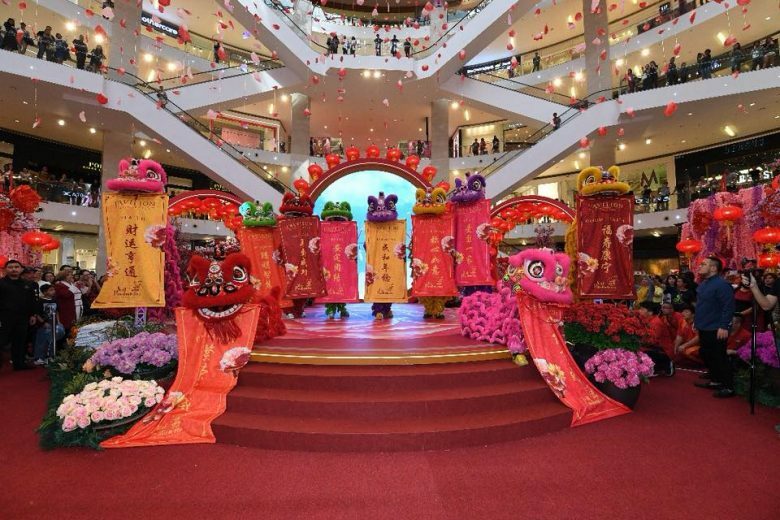 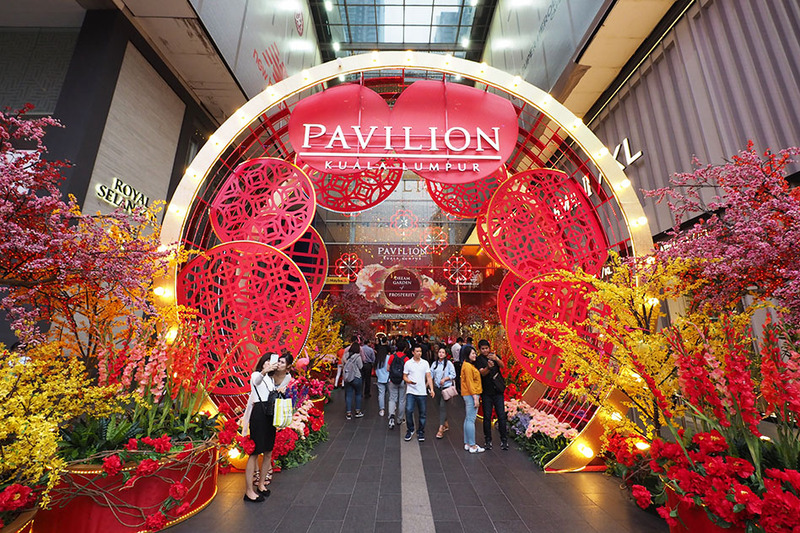 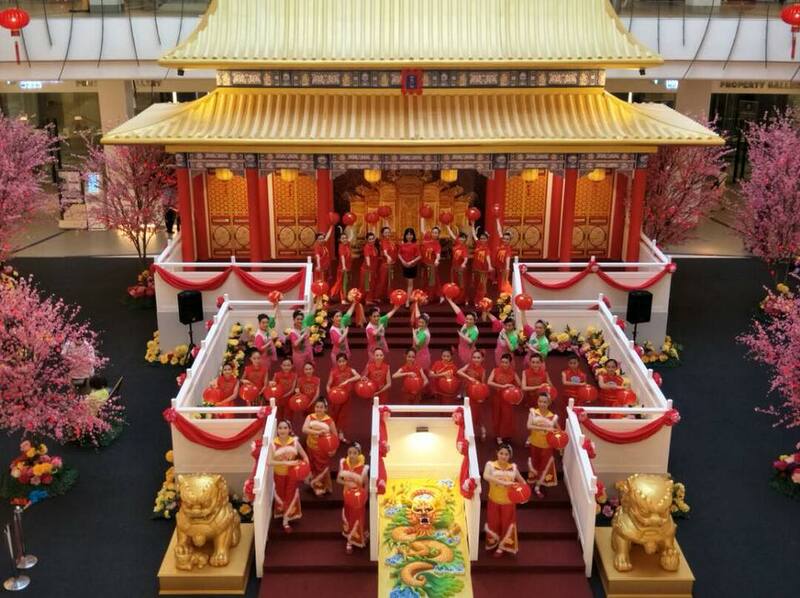 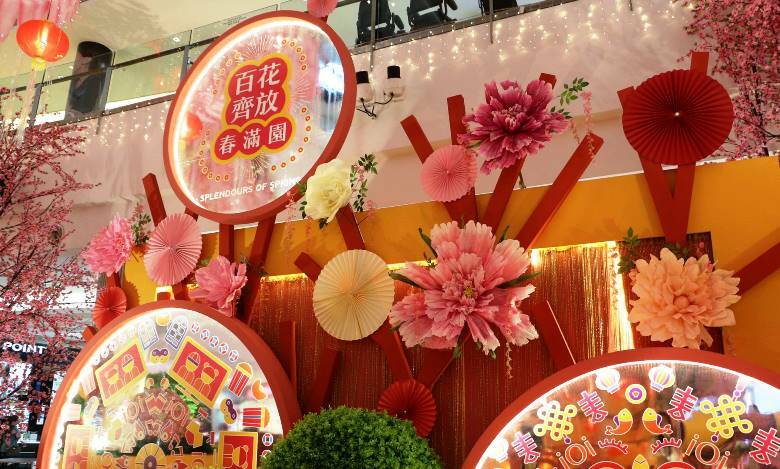 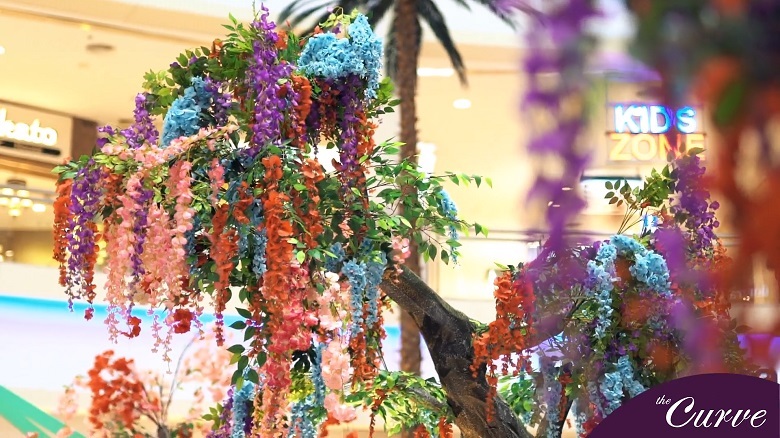 As we prepare to ring in the “Year of the Dog”, shopping malls in Malaysia have already decked out in festive decorations to attract local shoppers’ and tourists’ attention. 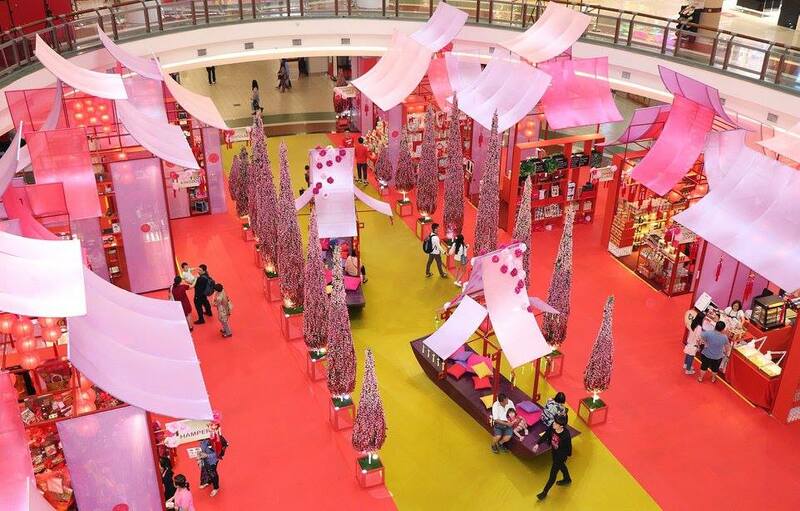 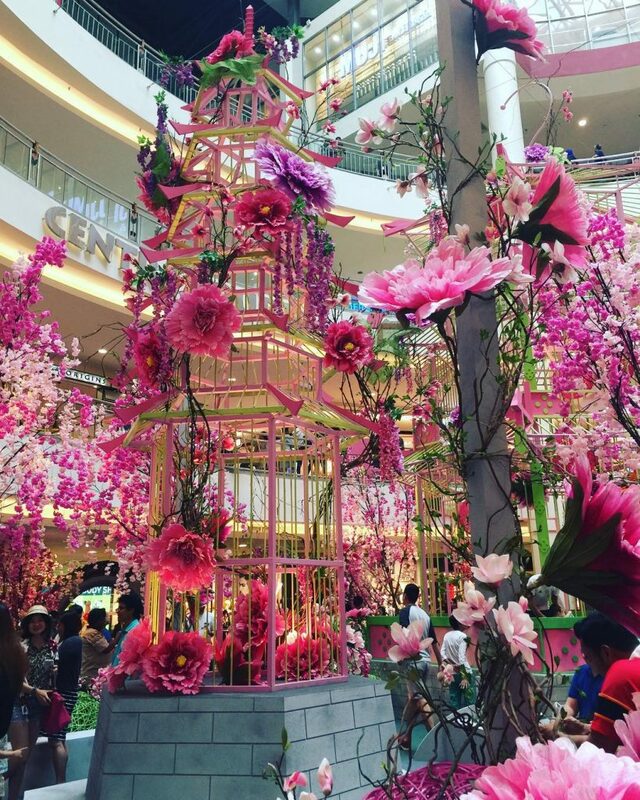 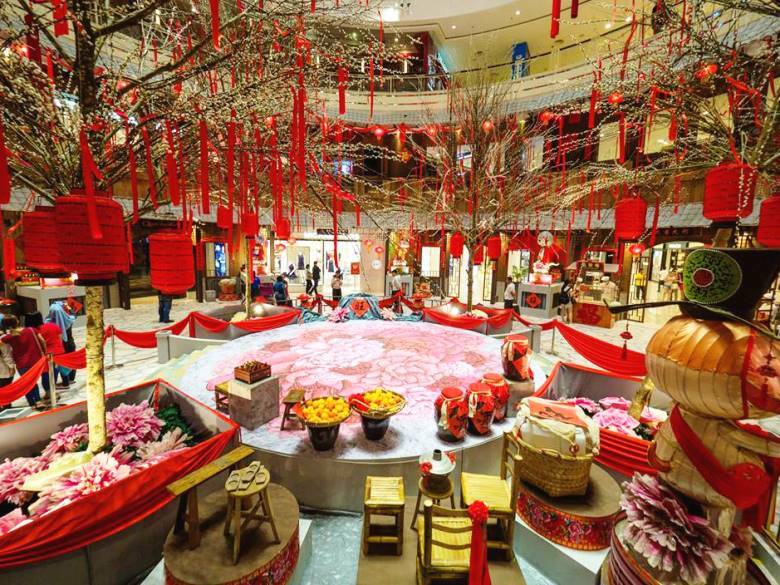 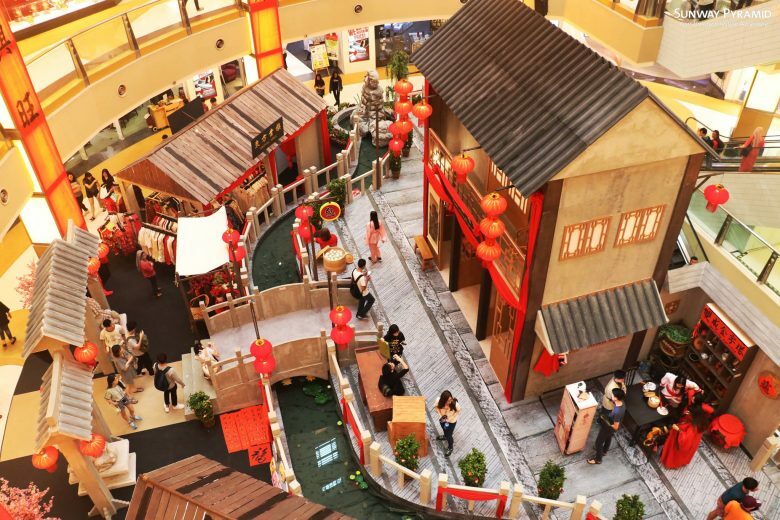 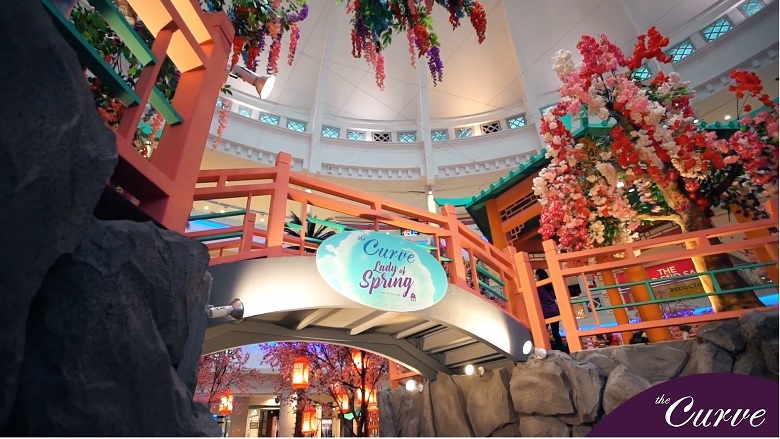 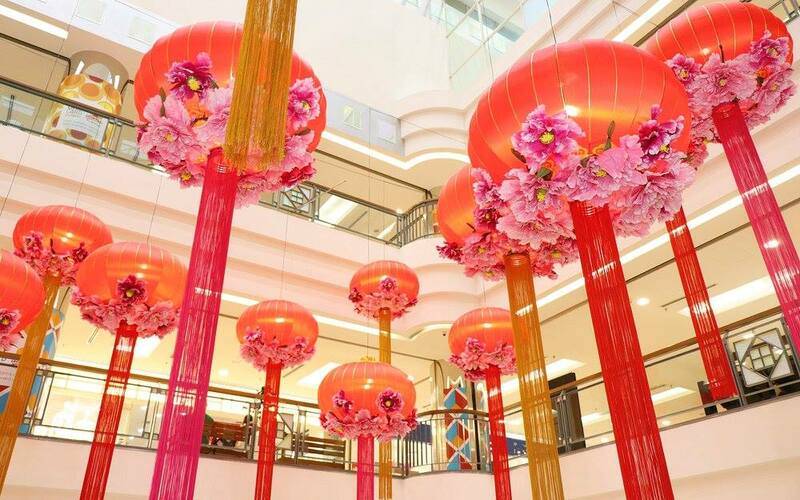 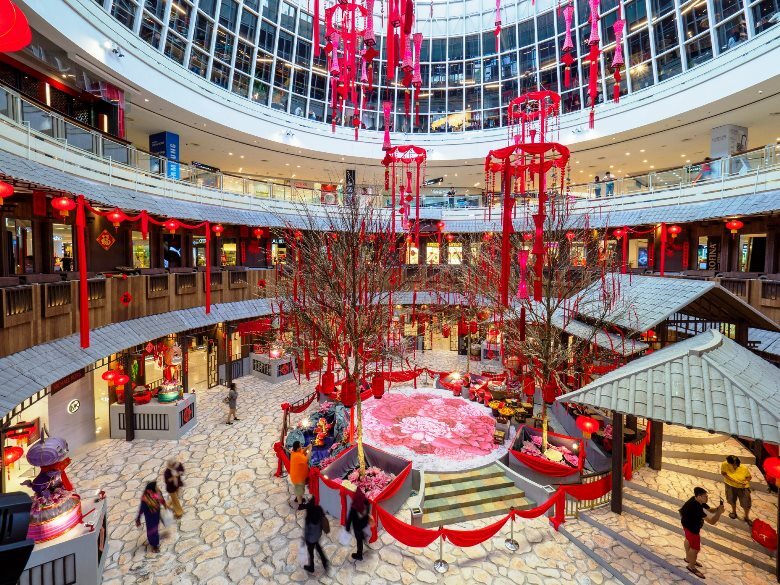 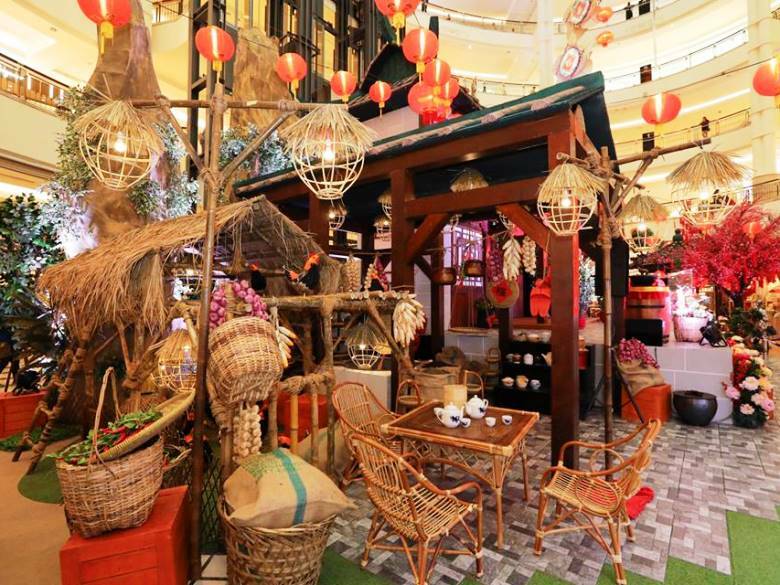 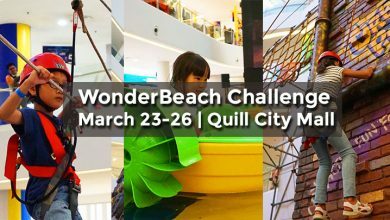 With that said, we’ve shortlisted 11 Must-See 2018 Chinese New Year Mall Decorations In Malaysia.